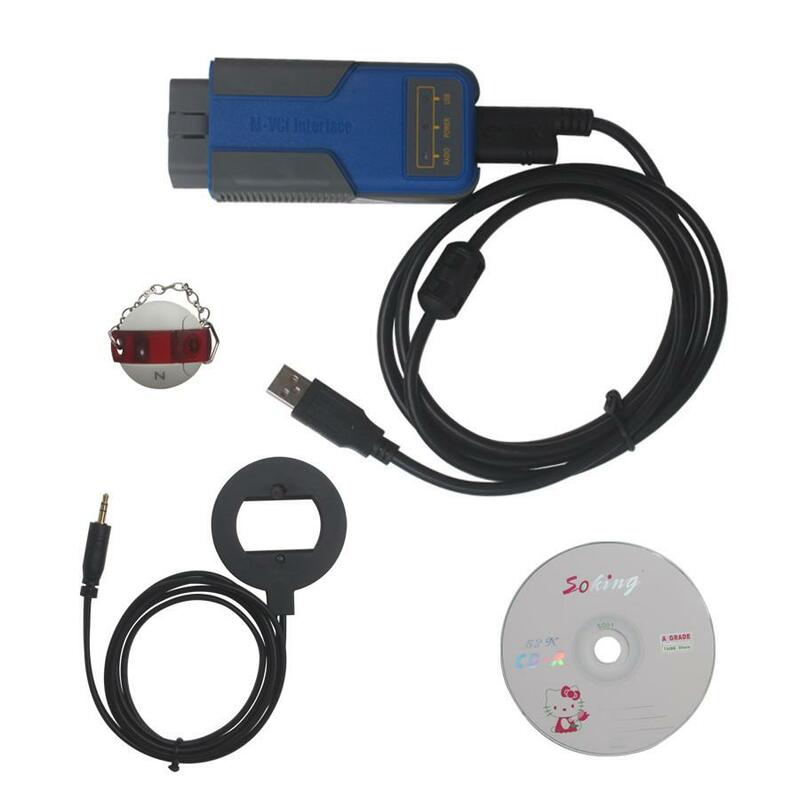 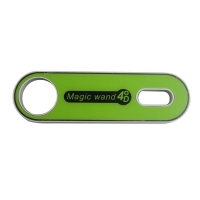 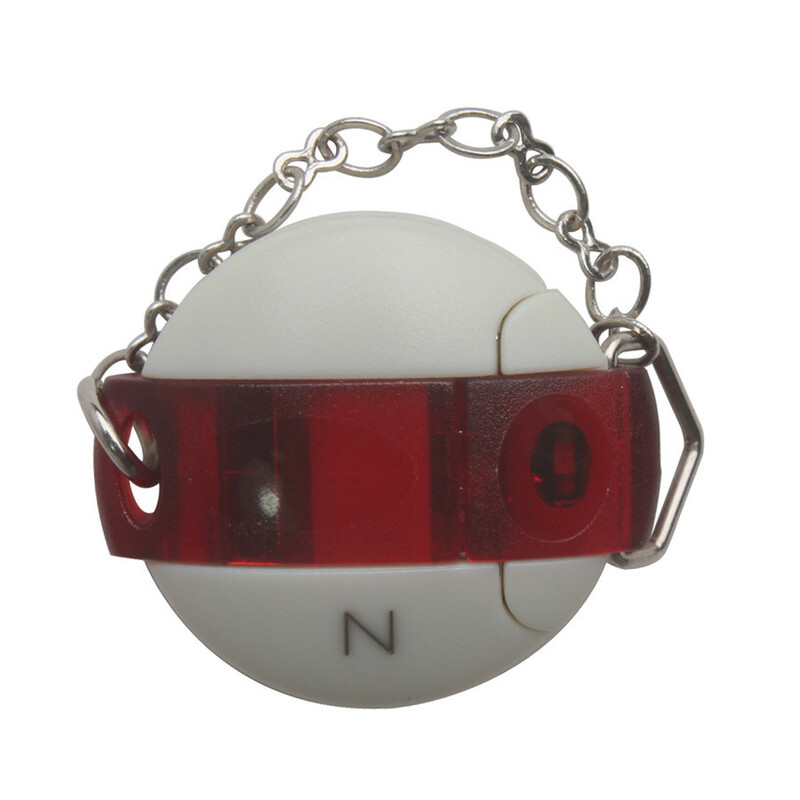 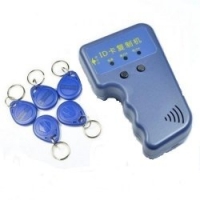 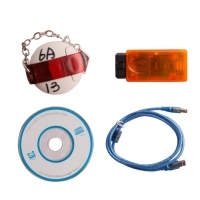 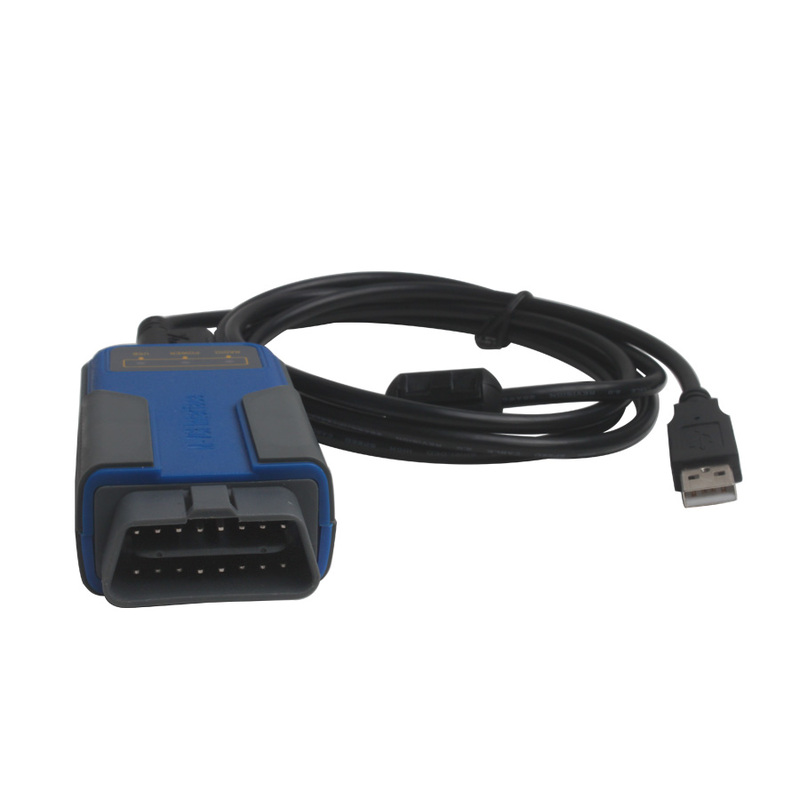 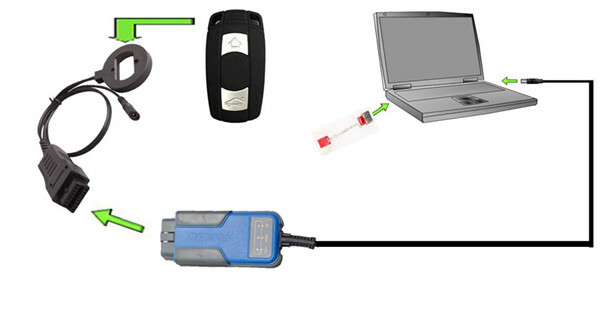 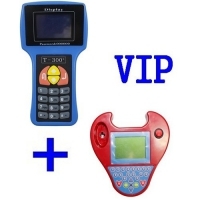 BMW Multi Tool key programmer is Newest Multi Tool V7.7 OBD2 CAS1-4 Key Programmer For BMW. 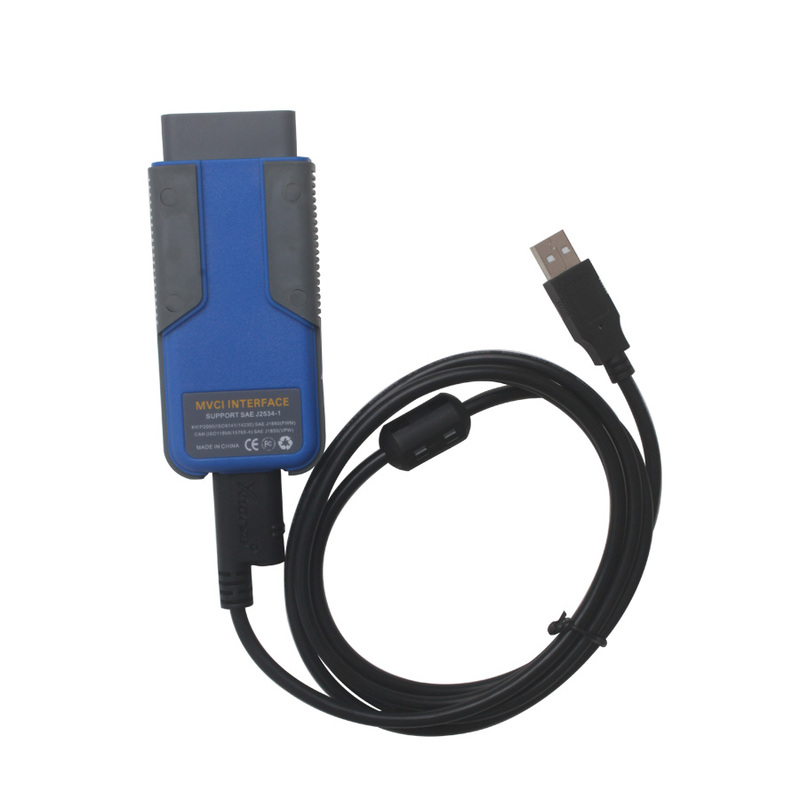 BMW Multi Tool OBD2 CAS1-4 Key Programmer With V7.7 BMW Multi Tool software. 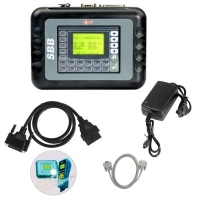 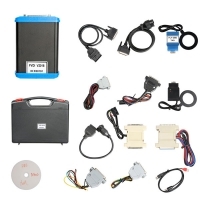 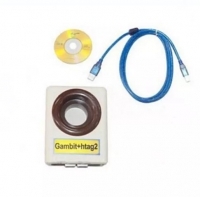 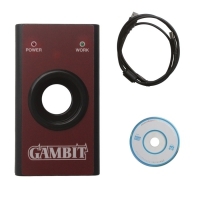 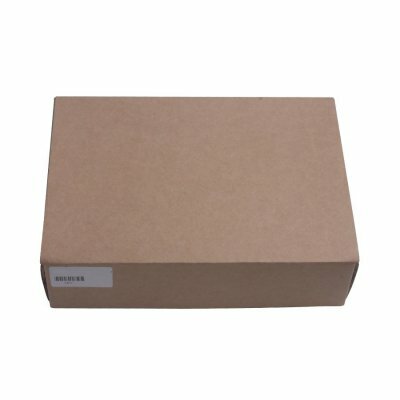 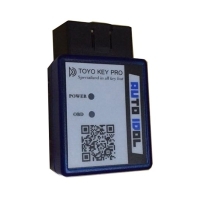 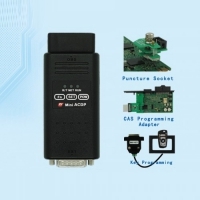 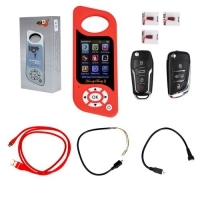 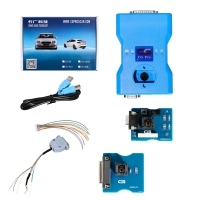 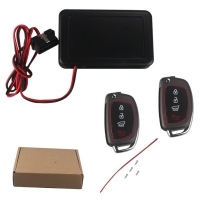 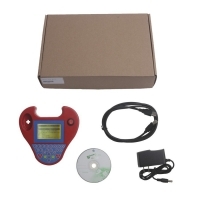 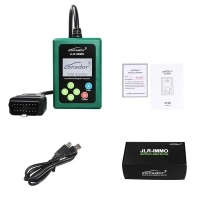 BMW Multi Tool OBD2 CAS1-4 Key Programmer Get Free Encrypted BMW CAS4. 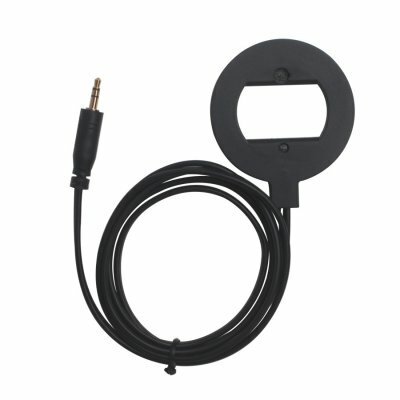 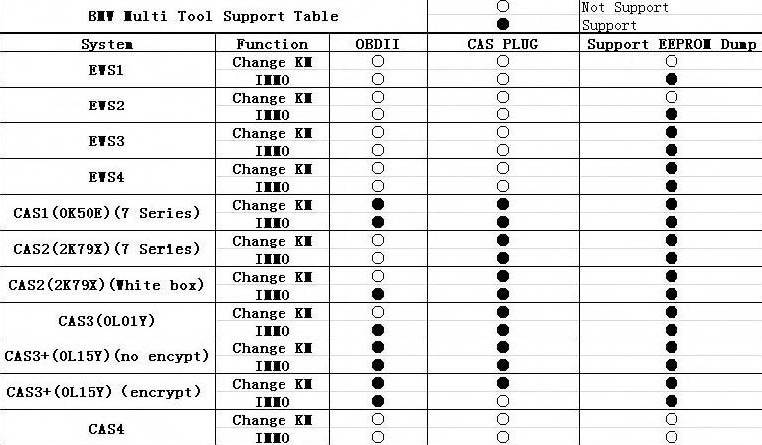 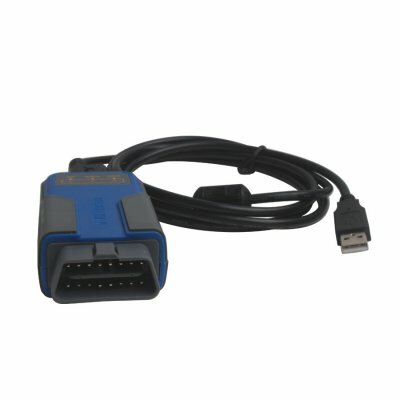 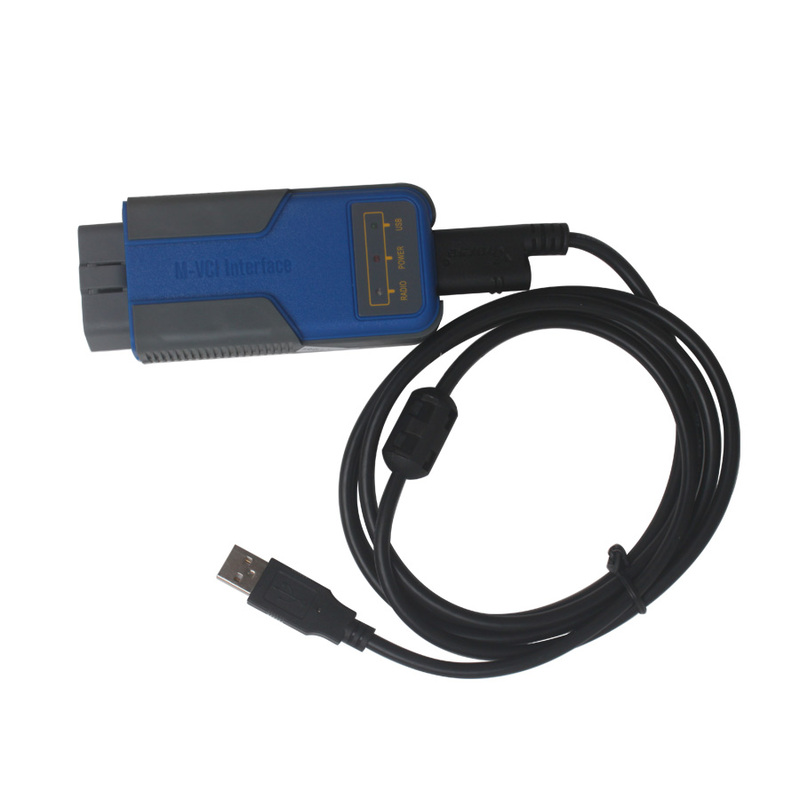 Newest Bmw Multi Tool V7.7 Software Download: Pls send email to gsunlight@outlook.com, thanks.